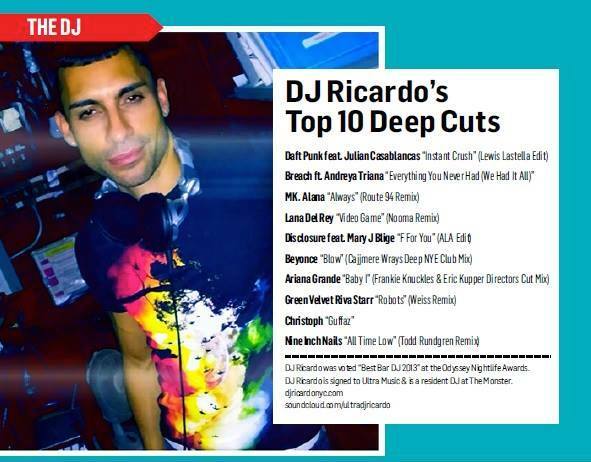 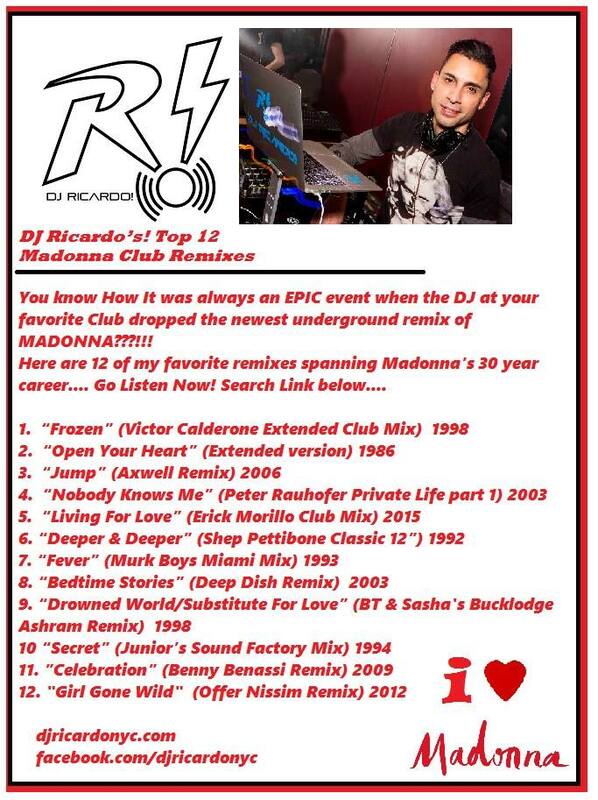 Check out & listen (below) to my top 10 tracks for March 2014 as featured in Odyssey Magazine. 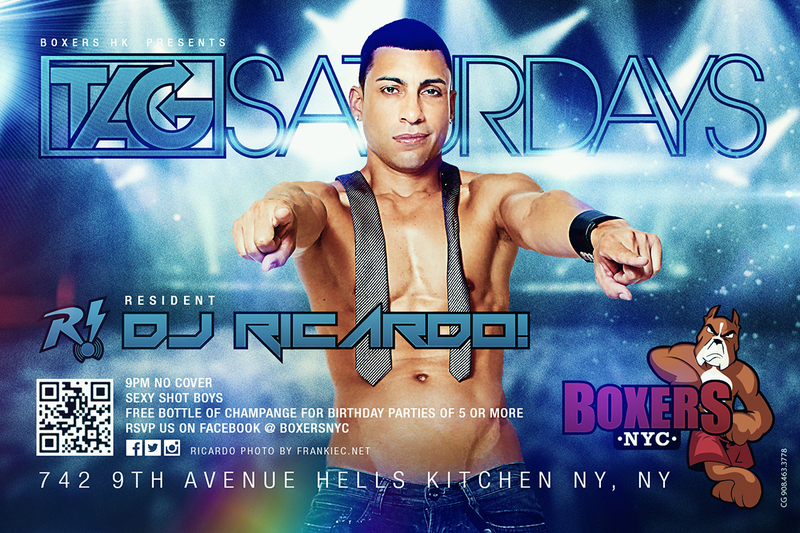 Doors 10pm $5 drink specials all night! 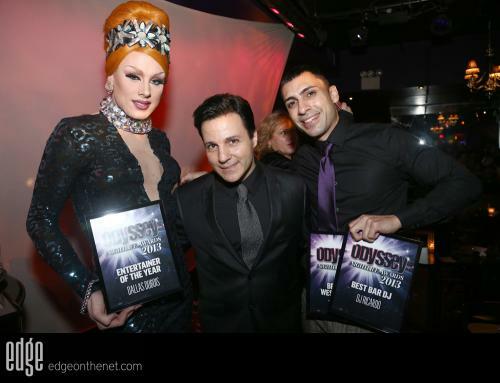 Check out Salacious Sundays award winning night! 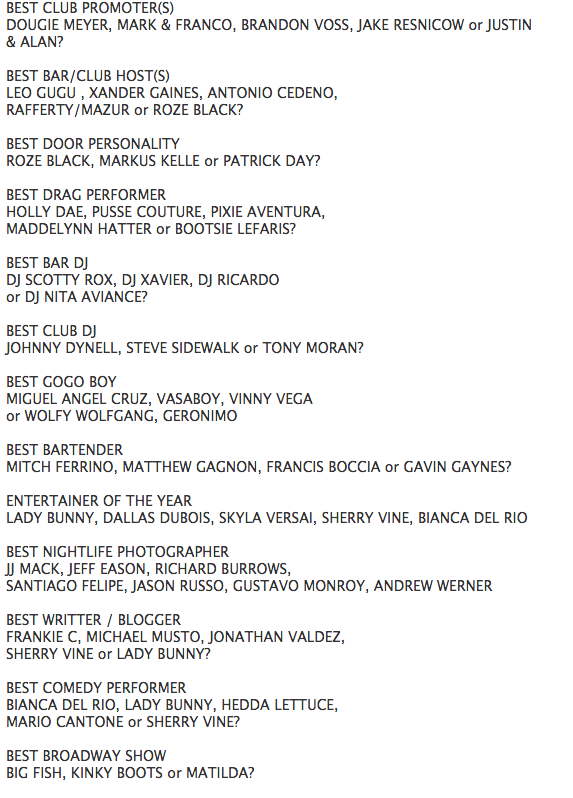 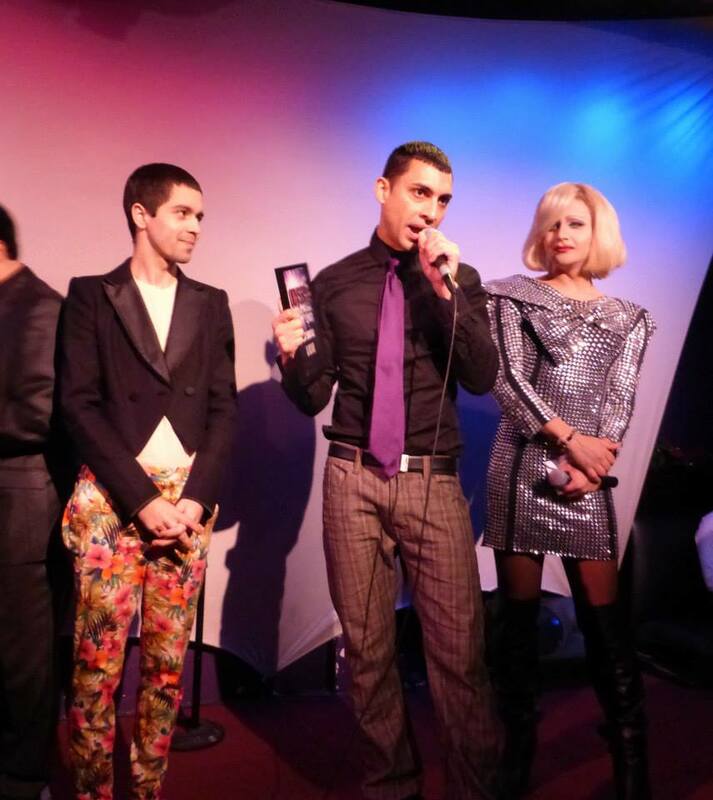 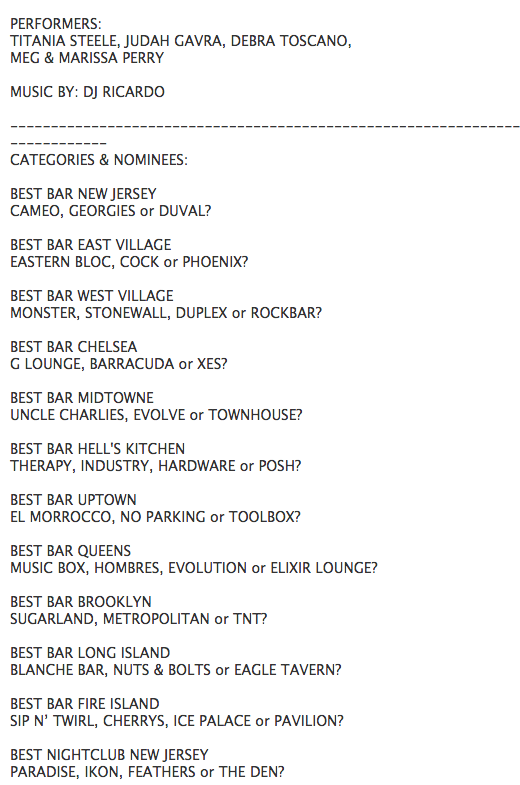 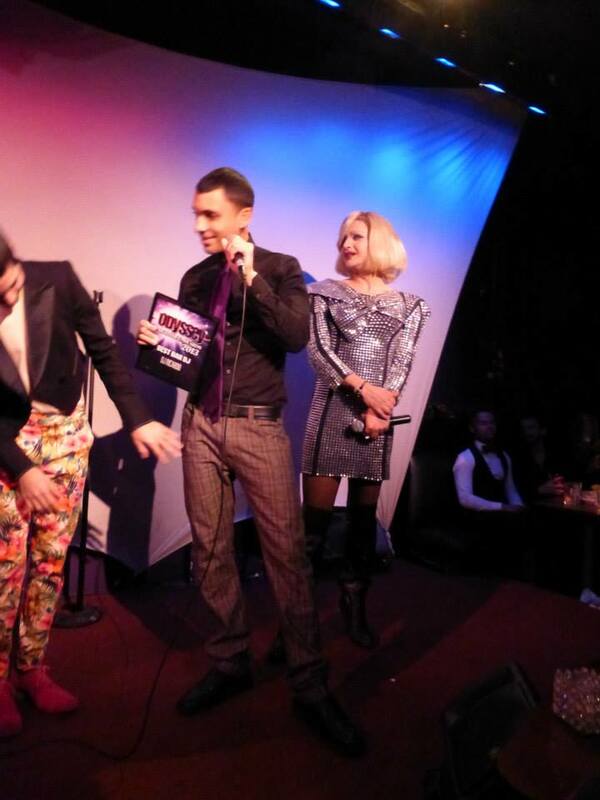 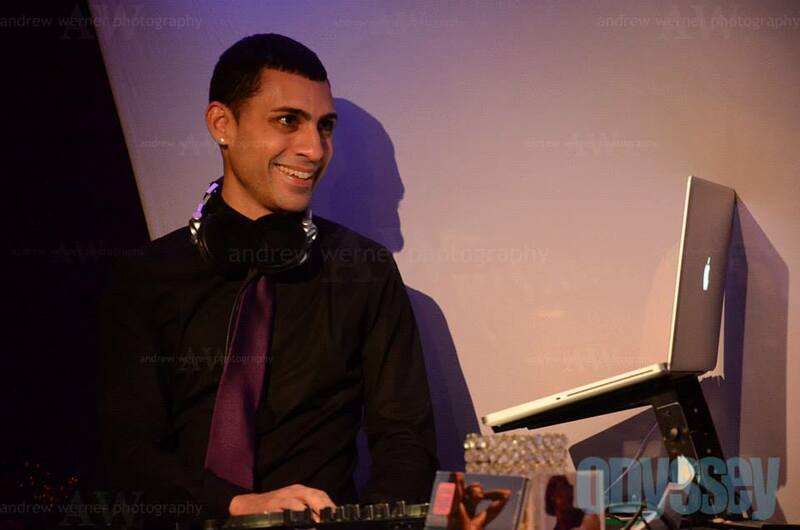 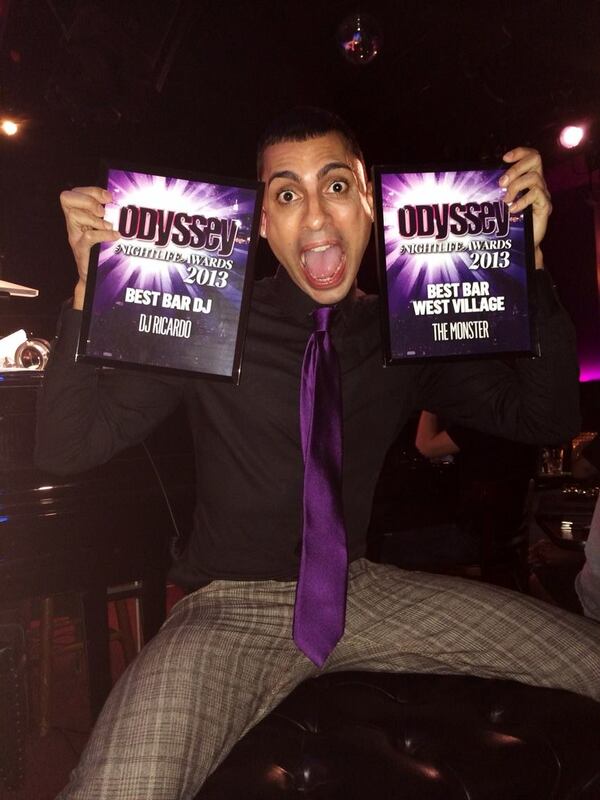 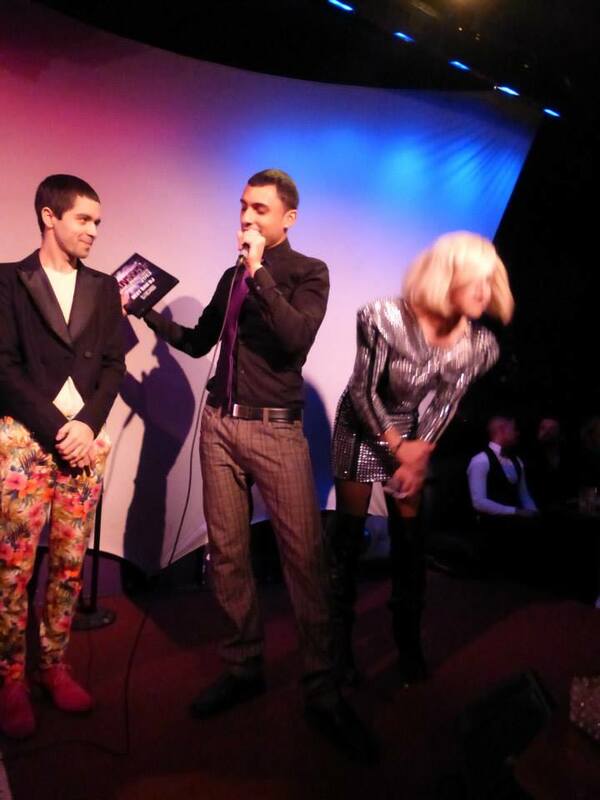 The Monster voted best bar west village & DJ Ricardo (voted best bar dj nyc) at the NYC nightlife awards! 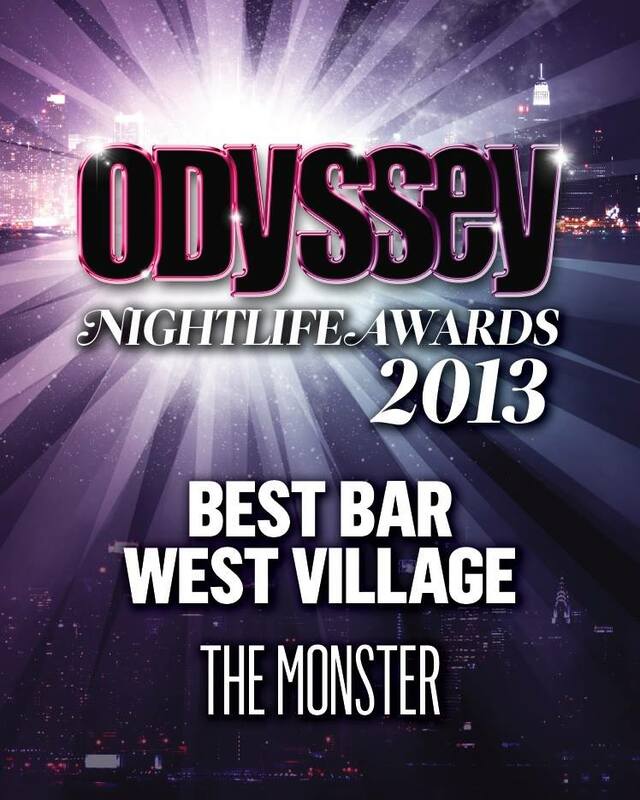 Free with password “Exit” 10-4am. 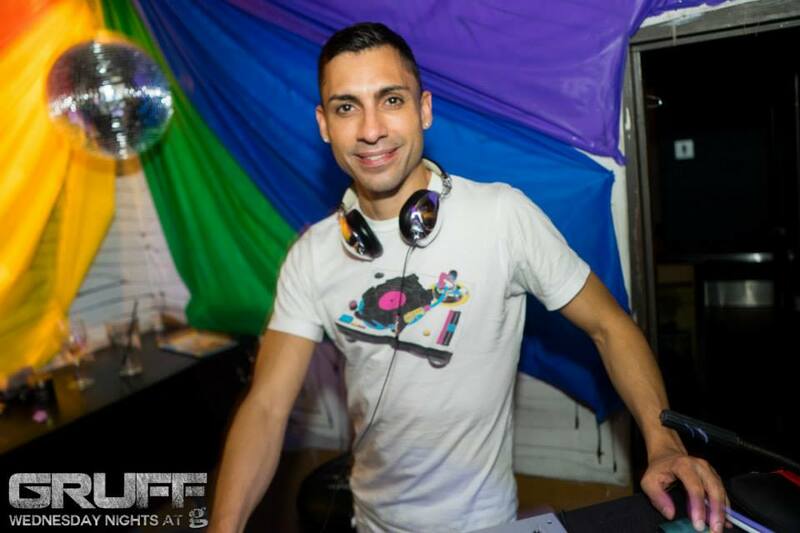 Classic dance music all night long! 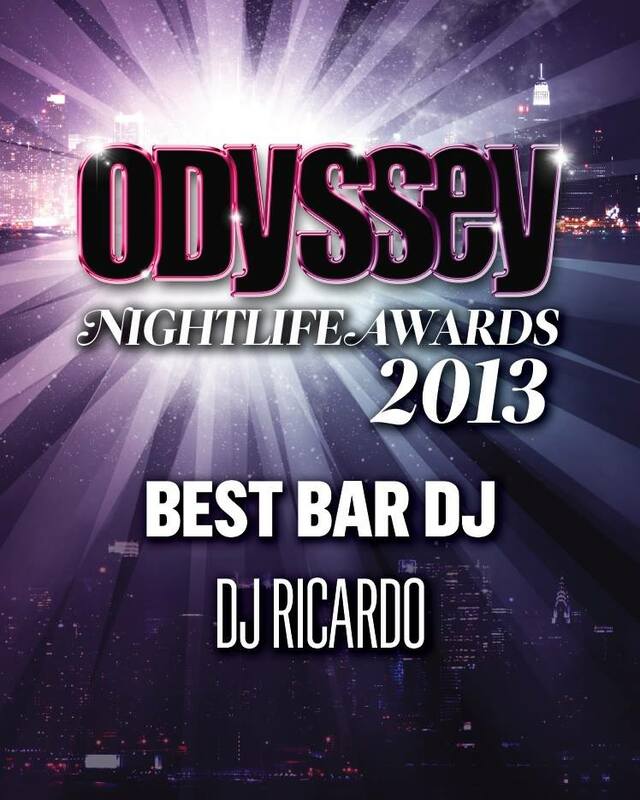 So excited to be nominated “Best NYC DJ” and also be selected to be the DJ at the Odyssey Magazine Awards show! 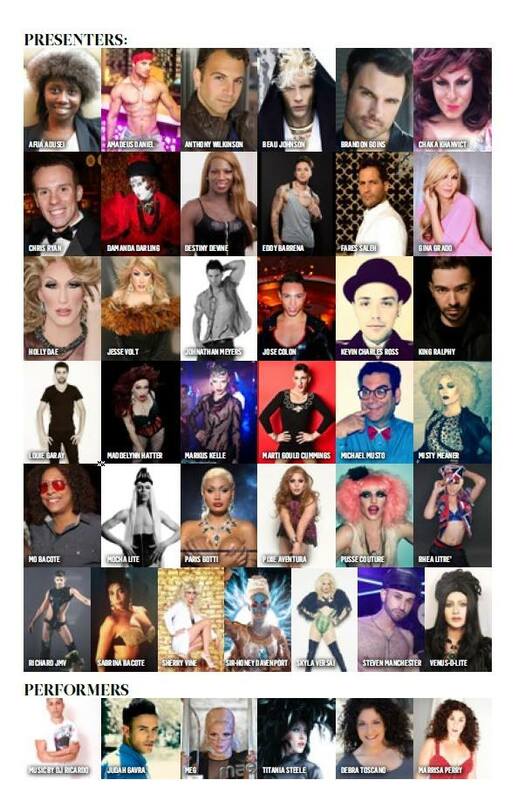 The event is free and open for all to come!